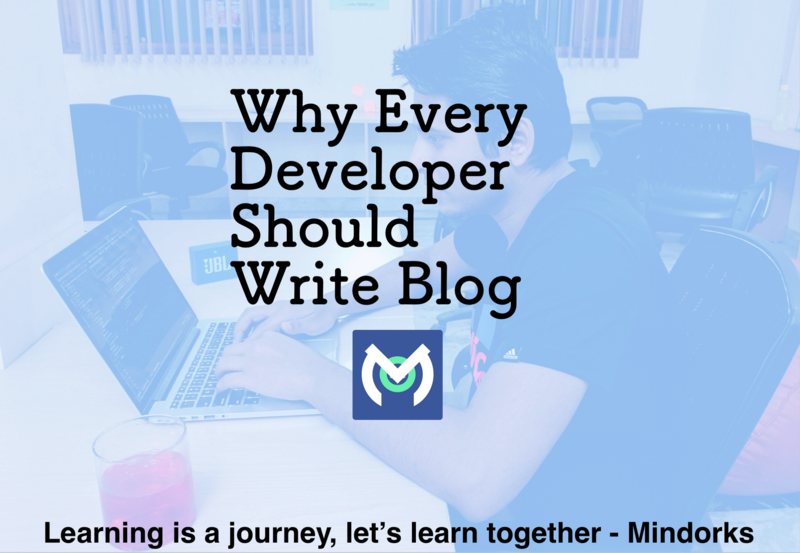 Today I am going to tell you why a developer should write blog. All programmers should write blog. Friends, I must say that I have learned a lot by sharing my knowledge through blogs on Mindorks Publication. What I have learned during my journey of writing blogs. You get the deeper understanding of the topic by writing. You become a better developer. You build good relations with other developers. You are always updated with latest technologies. Explaining things to others is the best way to learn. You create a discussion and from that, you get to know many new things. You present your own view on a topic. You read more and more for writing a blog. I am also improving day by day. So, we all can. Writing is not enough. It must be read by more and more developers. So, writing on publication is the best way to get more readers as the publication has a huge number of subscribers. 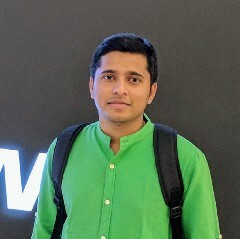 It’s pleasure for me to share that the developers from Google, Facebook, Microsoft, Freshdesk and much more are writing the blog on our largest publication Mindorks and helping us to learn more. So, I am gladly inviting all of you to our largest publication Mindorks. To become a writer, just comment below or direct message me on twitter or join the Mindorks Community on Slack and ping me your Medium Profile. I will be happy to add you all. For me, it’s a pleasure to help you all. So start writing and submit to our Mindorks Publication.